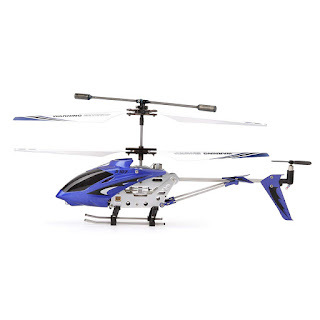 Amazon has the Syma S107G 3 Channel RC Helicopter with Gyro on sale for $19.99, down from $49.95. 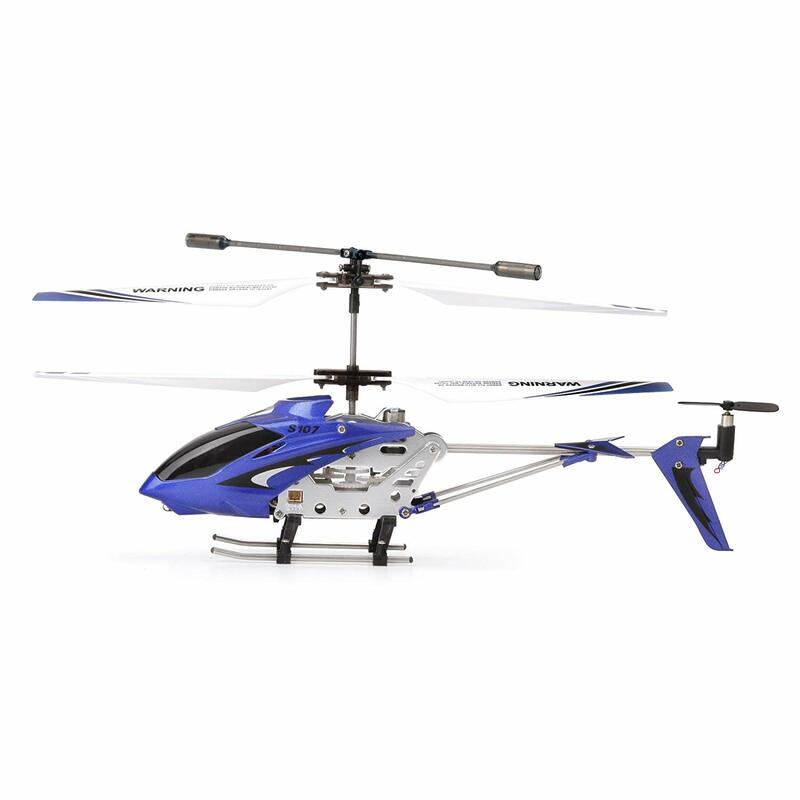 The Syma S107 metal frame series with gyroscope takes indoor flying to the next level through precision control. It is extremely easy to fly and durable. This is highly recommended for beginners.